Nowadays, smartphones are becoming increasingly more important, even to a point where they can replace computers for some of us. Therefore, keeping them safe is essential as we don't want to buy a new one every six months. 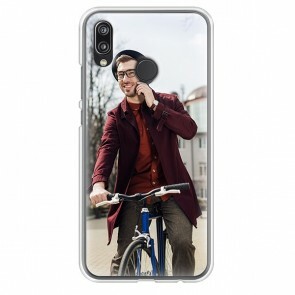 Thanks to the Huawei P20 Lite Personalised Case, you can protect your phone in every situation! With our user-friendly customizer, the process is very simple! 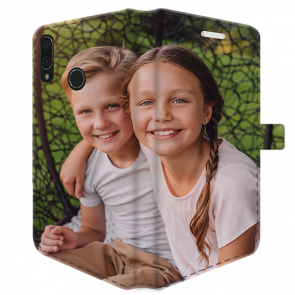 Choose your case according to your device, upload your favourite picture, change the layout and add some effects. That's it! 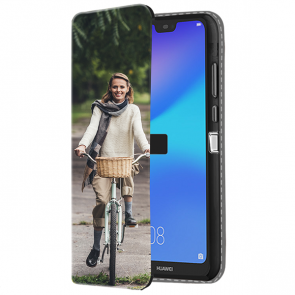 Don't hesitate anymore and make your Huawei P20 Lite Personalised Case now! 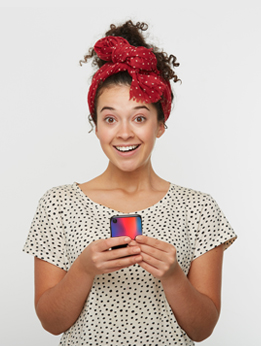 Your phone will stay like new, with the most stylish and unique protection! Are you sure you have the right model? 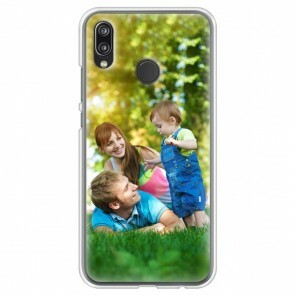 We also offer Huawei P20 Personalised Cases!